As an owner of RoofPro Inc., Greg brings 20+ years experience in the construction industry. He has held executive level positions for two National Homebuilders and Developers. He also brings a great deal of commercial roofing experience as well as a wealth of strong relationships with contractors, architects and consultants having worked as a manufacturers representative in the Mid-Atlantic for over 10 years. Greg is a native of Pittsburgh, PA and holds a B.S. in Business Administration-Finance and a MBA from West Virginia University. Greg is a member of MARCA, AIA and RCI. 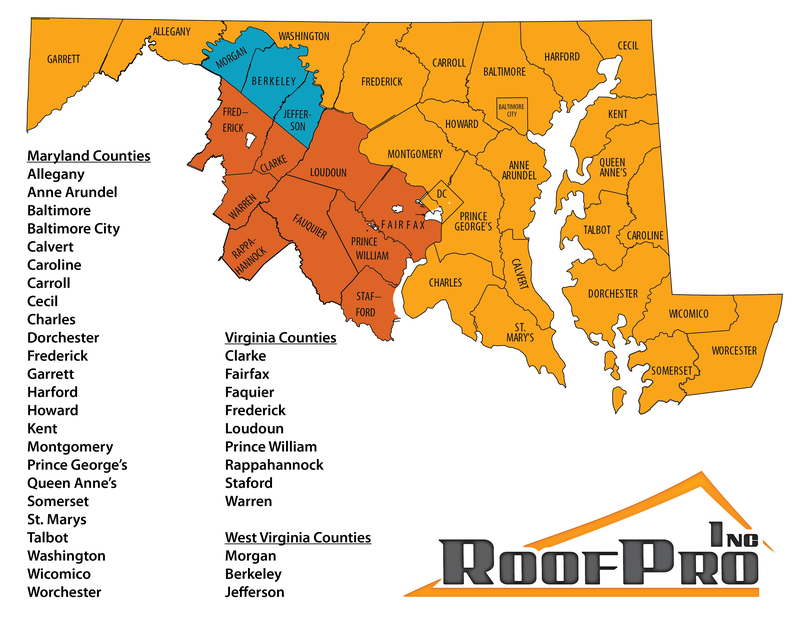 As an owner of RoofPro Inc, Brian brings 16+ years of commercial roofing/ building products experience to RoofPro through severalpositions, including Mid-Atlantic Regional Sales Manager, for a major manufacturer of commercial roofing and building envelope products. In his role as Regional Sales Manager Brian has worked with and developed relationships with numerous entities in the industry from Pennsylvania to South Carolina. Brian lives in the Baltimore area with his wife and three children. He holds a B.A. in Psychology from California University of Pennsylvania. Scott joined RoofPro Inc. in January of 2013 as an Architectural Sales Representative. He is responsible for providing technical assistance and education to the Architectural and Design Community in Maryland, Virginia and Washington D.C. Scott brings commercial roofing experience and knowledge to RoofPro, Inc. having previously been a representative for OMG Roofing Products in the Mid-Atlantic Region. Scott is a native of Ellicott City, MD and holds a B.S. in Business Administration from West Virginia University. Scott currently lives in Baltimore, MD and is an active member of MARCA and AIA. Jason joined RoofPro, Inc. in June 2013 as a Contractor Sales Representative. Jason brings a tremendous amount of commercial roofing material sales experience having worked for 10+ years with a leading building materials distributor in the Mid-Atlantic Region. During that time Jason earned numerous awards for both sales and leadership accomplishments. Jason is a native of Hagerstown, MD and holds a B.A. in Labor and Industrial Relations from The Pennsylvania State University. Jason currently lives in Annapolis, MD with his wife and two children. He is an active member of MARCA. Kim joined RoofPro, Inc. in August 2015 as an Inside Sales Representative. Kim brings 20+ years experience in Construction Management and Product Representation. She also brings a great deal of commercial waterproofing experience as well as roofing experience. In addition, Kim brings an abundance of relationships with General Contractors, Subcontractors, Architects, Engineers and Consultants. As a part of the RoofPro team, Kim provides sales and technical support to the architectural and construction communities. Kim lives in Ellicott City, MD with her two daughters. Kim attended Towson University and is an active member of CSI.